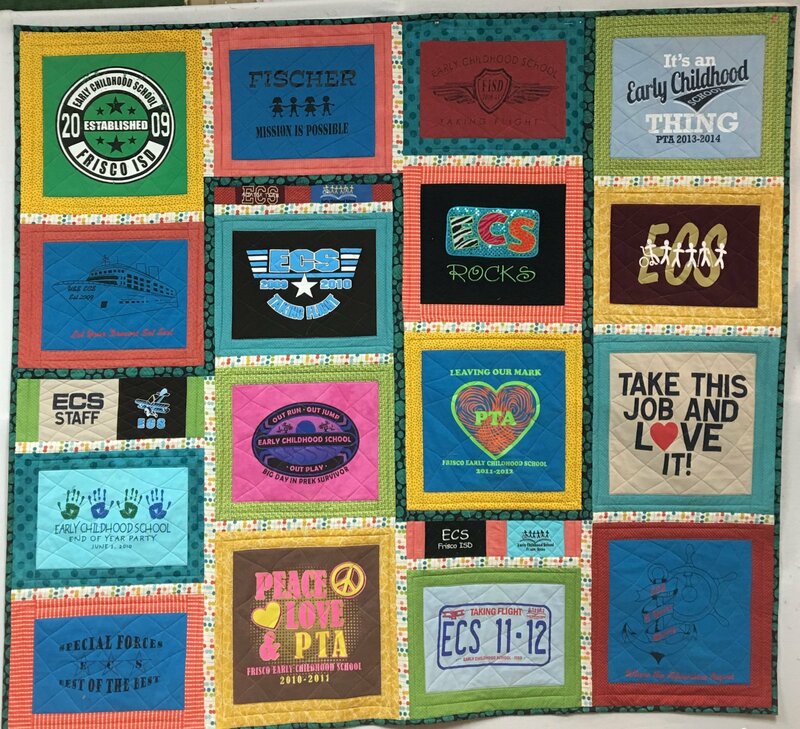 We have the perfect solution for all the special t-shirts you have been collecting over the years: make a t-shirt quilt! In this class, Pam will guide you through the preparation, the layout, the quilting of each block, and the assembling of your unique quilt. Pam will teach you the SASHER QAYG technique to assemble your blocks for fast results!